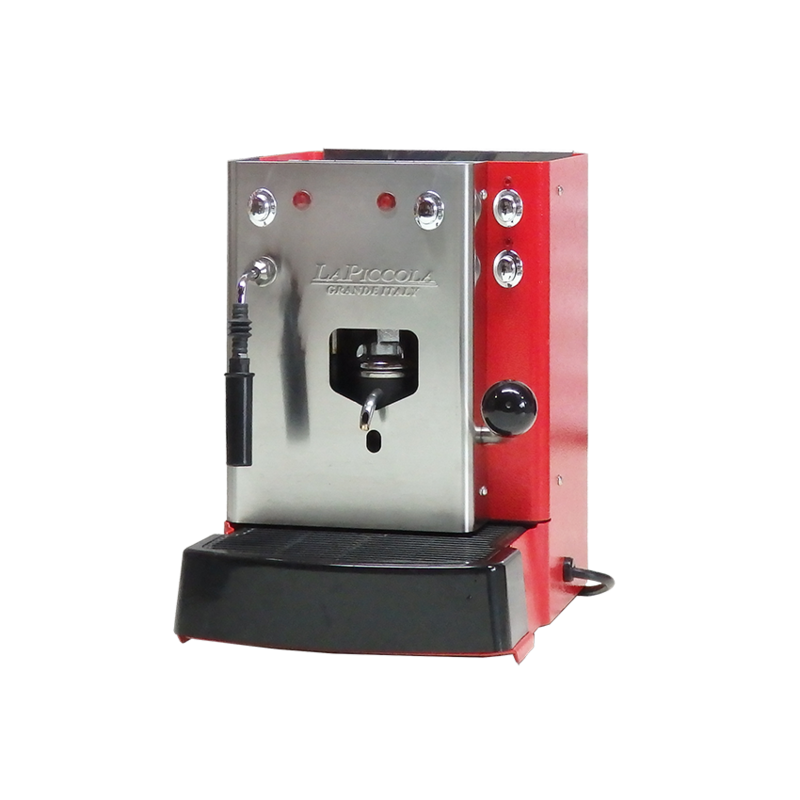 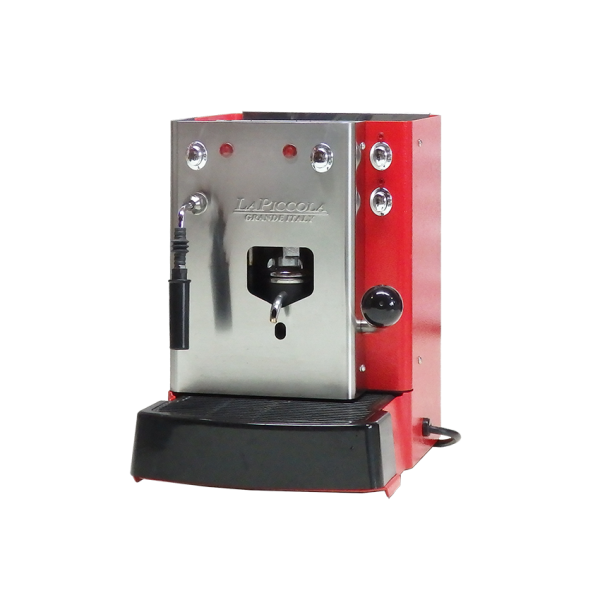 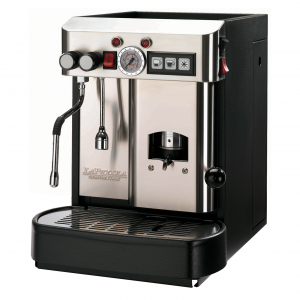 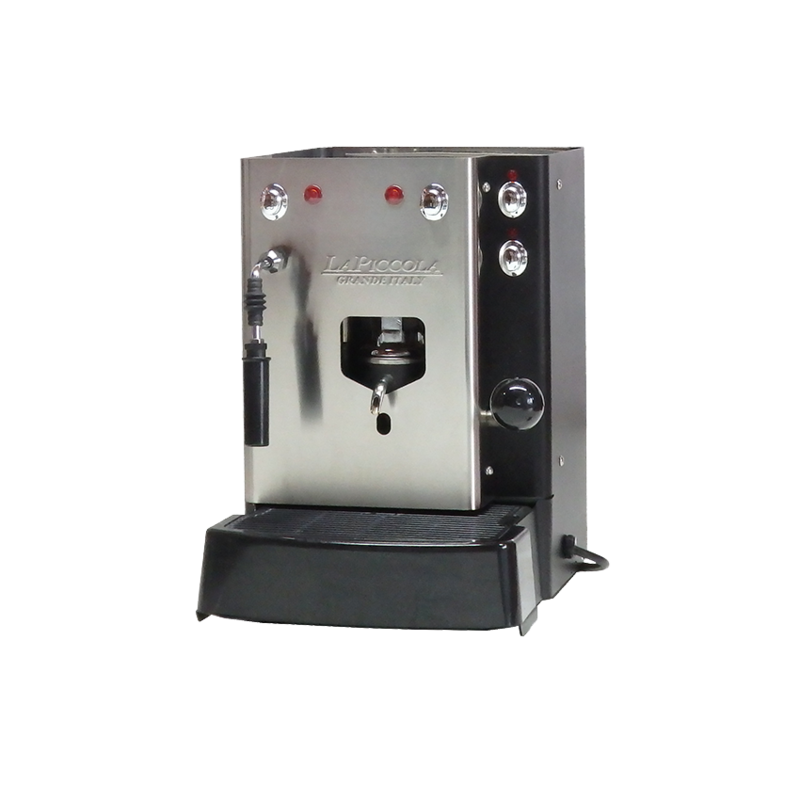 The perfect commercial grade Espresso Machine for the Home. 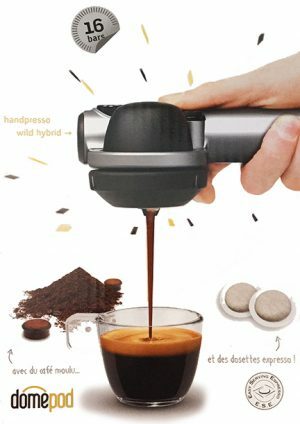 ESE Pod Coffee Machine. PLUS – the 2017 bonus of a Tasting pack of our delicious ESE pods and Smart pitcher for steaming milk. 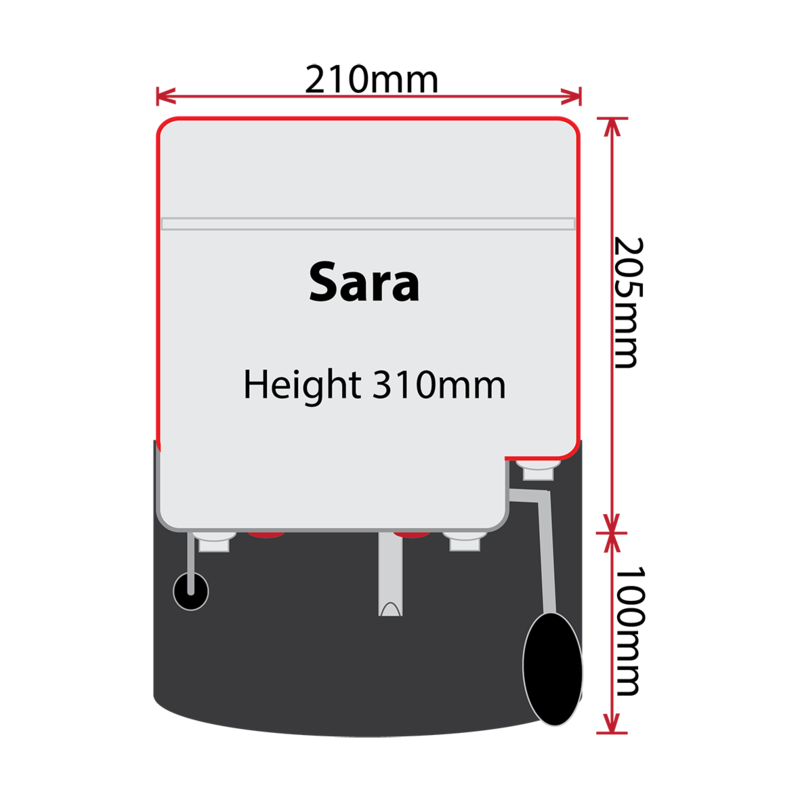 Fresh Lucaffe coffee pods are the perfect partner to the SARA. 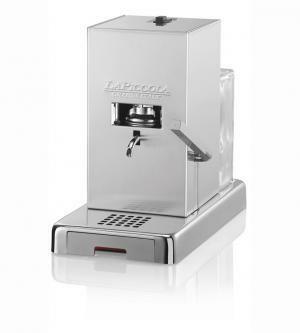 La Piccola created this machine for catering, small office and home. 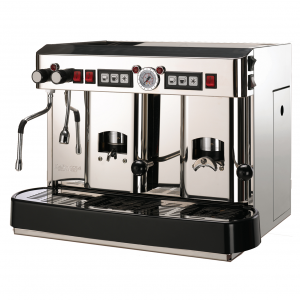 Fast, efficient and clean means less time making coffee, and more time enjoying a true Italian espresso made perfectly, every cup.